Recent changes to employment laws have made it mandatory for expectant or new mums to have adequate time off and support, unfortunately the same can’t be said for fathers in most common law jurisdictions. Making your workplace more open to the needs of fathers will be both appealing and good for your company’s reputation. Yes, offer paternity leave. While this is a good start, and legally most companies have to allow a small amount of unpaid leave, however too often, companies think that this is all fathers need or want. A father-friendly working environment means going the extra mile and offering more than unpaid paternity leave. 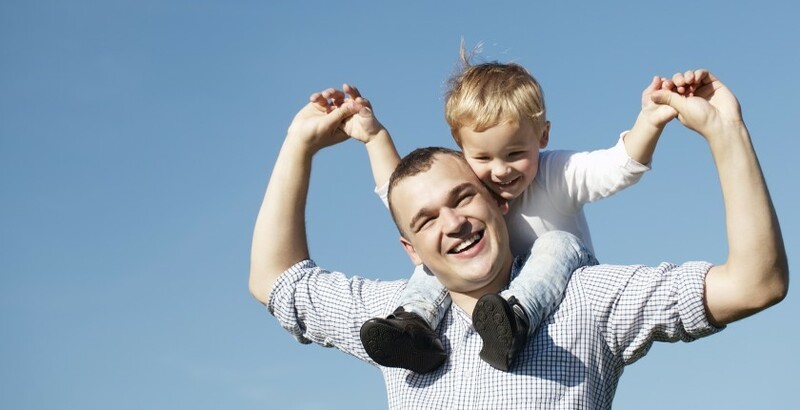 If you are an employer, ensure you have a work/life balance scheme in place that is open to all parents, and that management not only accepts, however encourages, fathers to participate. The best way to do this is by having male managers and supervisors use the program themselves and sharing their experience to their employees. Promote awareness that male employees will not be impacted negatively for making the most of work/lifestyle schemes. Your HR department could create a work/lifestyle focus group using both men and women employees. If you look at those people in most companies who are the ones developing the work/life programs in organisations, it is typically only females. This sends a message that the program has not been designed for men. Even better, the committee can be comprised of the same ratio of men and women as that of the total population in the company, even if that means having more men than women on the committee. Managers should look out for male employees who may be in need of one or more of the work/life programs the company offers. Sometimes the first step is having a Manager suggest to the employee that it would be a good opportunity to use one of the benefits if they have a new family or a growing one. Send out special notices to men to tell them more about each of the programs available. Additionally, ask for their individual feedback on how well the programs work and what other ideas they may have. This will improve employee retention and productivity in the workplace.